Posted on 14. Sep, 2011 by admin in Lisa News. 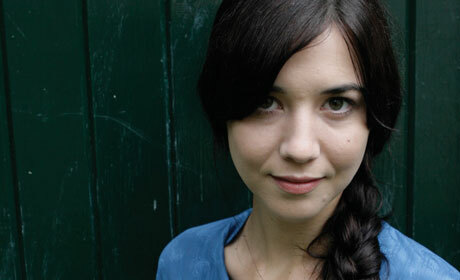 KCRW is now streaming Lisa Hannigan’s new album Passenger in full ahead of its North American release next week. To listen, just go here.